I’ve admitted it before and will probably admit it again – I have a total school girl whisky crush on all things Gordon & MacPhail. They don’t just bottle the stuff, they find something with potential and nurture it along carefully in their own barrels, crafting a whisky that is somehow ‘even more’ than what the distillery alone produces. A most enjoyable collection of which I had a nip of the Blair Athol… and intended to come back to the Macallan and Ardmore, skipping only the Caol Ila and Highland Park as sampled these before. Alas I kept no tasting notes however was not disappointed. 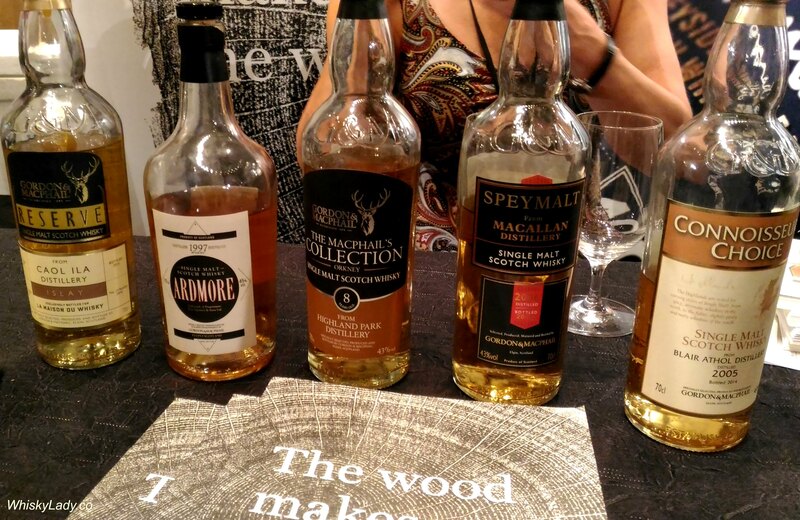 This entry was posted in Whisky General and tagged Gordon & MacPhail, Whisky Live Singapore by Carissa Hickling. Bookmark the permalink.